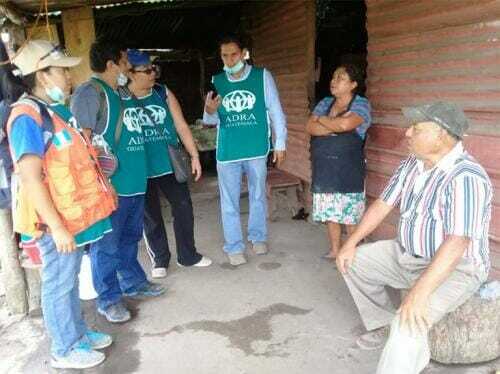 The Adventist Development and Relief Agency (ADRA) in Guatemala, with the help of its church member volunteers, is distributing water and food to families displaced by the deadly volcano eruptions in the south-central region of Guatemala. The Volcano of Fire began spewing lava and ash on June 3, 2018, covering villages, leaving more than 75 dead and more than 200 persons missing, government officials reported. 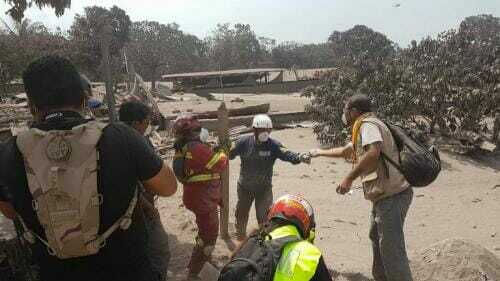 More than 1.7 million people have been affected by the eruption. Over 3,000 persons were evacuated, and more than 2,600 persons are in shelters. Hundreds more are stranded inside their homes across the rural communities of Escuintla, Alotenango, Sacatepéquez, Yepocapa, and Chimaltenango. “Our main concern is to encourage people to seek shelter, although hundreds fear they will lose all their belongings if they leave their homes,” said Menéndez. So far, three trucks with water, food, blankets, and hygiene supplies have been delivered to shelters, all collected from churches across several church regions in Guatemala, said Menéndez. 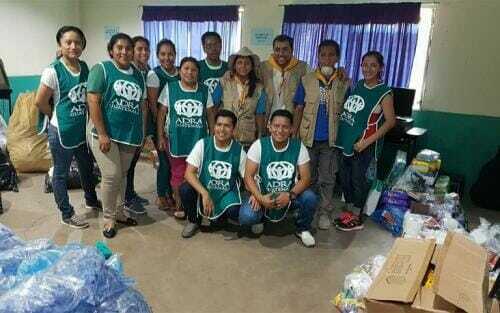 Clothes, food, water, blankets and hygiene kits will continue to be collected throughout churches in the eight conferences and missions across Guatemala, and three more trucks are expected to deliver supplies by the end of the week to help those in shelters, added Menendez.